An exciting development for fans of import sports cars, the 2018 Mazda6 will have an optional turbo engine. The Mazdaspeed team previously released the turbochargers in the 2000s but did away with them in 2010 in the Mazda3 and Mazda6. These earlier turbocharged engines developed a strong following among car enthusiasts who were disappointed when they were no longer available. 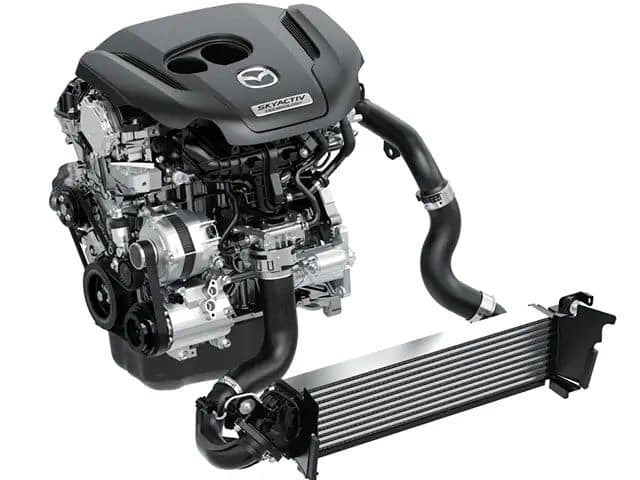 With the availability of the turbocharged engine in this year’s Mazda6, it is possible that turbocharged engines may soon be on the horizon for the Mazda Miata and the Mazda3. 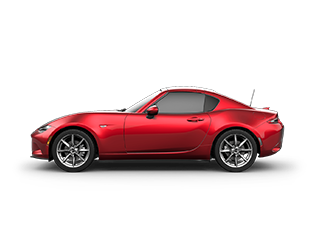 Rudolph Mazda in El Paso, TX is proud to offer this terrific mid-sized sports sedan with its fast engine. 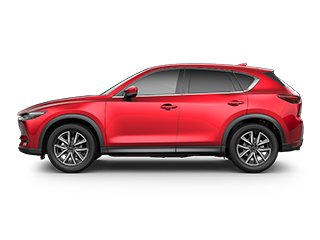 Mazda previously reintroduced its turbocharged engine in the 2016 CX-9 models. 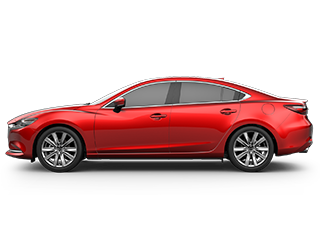 It is now available in the Mazda6, offering power and acceleration to drivers. The 2.5-liter 4-cylinder engine boasts 250 horsepower and 310 lb.-ft. torque when drivers use 93 octane gas. With regular 87 octane gas, drivers are still able to enjoy a strong 227 horsepower. The turbocharged 2018 Mazda6 comes in a six-speed automatic transmission, allowing drivers to nimbly accelerate into higher gears. Combined with the turbocharged engine, the shocks with their internal rebound springs, the steering rack and the tightened-up front end makes this car exciting and fun to drive. What makes the turbo engine better than competitors? The Mazdaspeed team utilized smart engineering to make this 2.5-liter turbocharged four-cylinder engine perform much better than its competitors. There is substantially less lag when drivers engage their turbochargers while they are in lower gears. The engineers accomplished this by placing a valve in the vehicle’s exhaust system. The valve closes when the vehicle drops below 1620 rpm, which causes the air passageway to the turbocharger to narrow. By increasing the pressure of the air that rushes to the turbocharger when it is engaged in lower gears, the turbine is spooled much faster. This means that drivers will spend little time waiting for their turbochargers to kick in and will be able to accelerate much faster when they want. 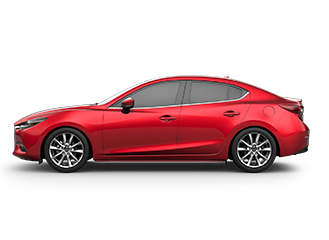 The turbocharged Mazda 6 offers terrific performance in the 2018 Signature model. Drivers will be able to accelerate quickly without much lag. 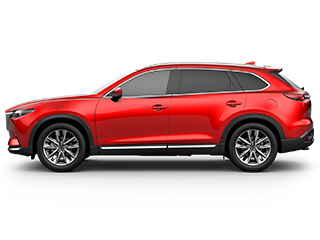 The turbocharged 2.5-liter inline four-cylinder engine is the same that is available in the CX-9. This helps the vehicle to be nimble and fast, allowing people to enjoy the act of driving at an affordable price. 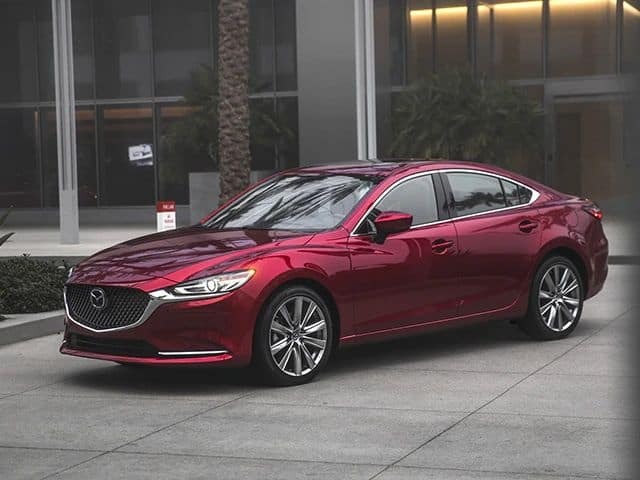 The updated suspension aids in the performance of the Mazda6 so that drivers can stay planted firmly on the road while they maneuver around corners and curves. 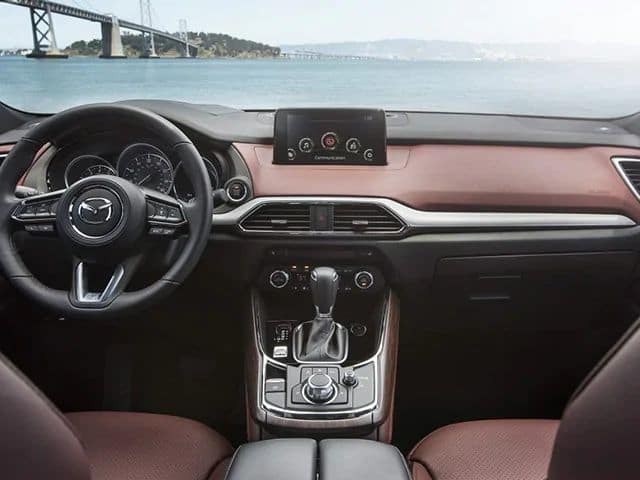 In addition to all of the performance and fun-to-drive aspects of the new Mazda6 turbocharged model, there are also a number of other terrific features that are available. 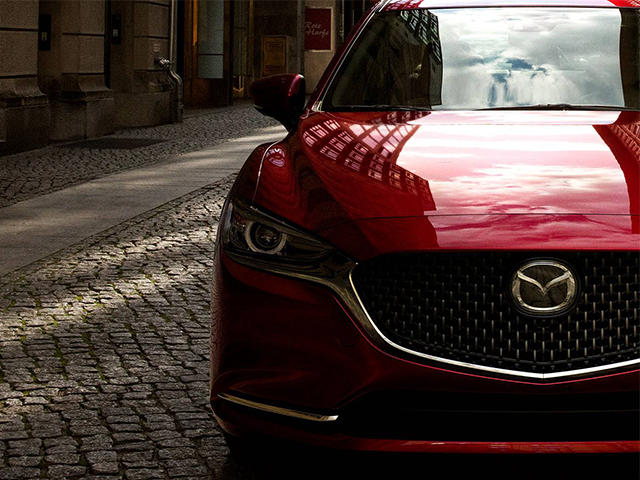 The front end of the Mazda6 now has a chrome surround around its five-pointed sports grille that extends around the headlights. Inside of the vehicle, people will find a generously-sized 8-inch infotainment screen, a 7-inch digital display screen and ventilated seats that wick away heat from the body. The vehicles come with a 360-degree camera so that safety is enhanced. 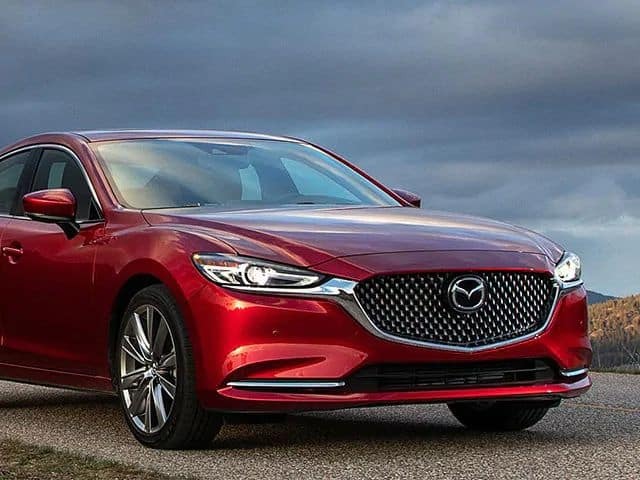 With its 2018 model of the turbocharged Mazda6, Mazda has raised the hopes of compact sports car enthusiasts everywhere that the nimble turbochargers are on their way back to Mazda’s complete line. This car beckons to people who love to drive. 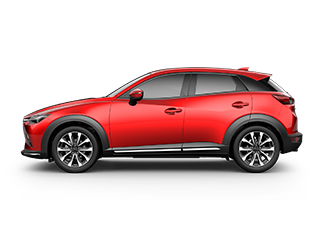 Its lack of turbo lag and fast acceleration allows drivers to get up and go whenever they want. The improvements to the already great suspension give drivers the feeling that they are behind the wheel of luxury sports vehicles. 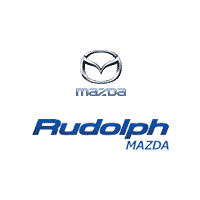 Rudolph Mazda in El Paso, TX is excited to have the 2018 Mazda6 with the turbocharged engine available and invites people to stop by and see what this car can do. 0 comment(s) so far on Mazda unveiled a turbo engine for the 2018 Mazda6, Mazdaspeed fans in El Paso, Texas take notice.